Staying at Ansley’s b&b has been one of the best experience in l’Alpe d’Huez: she is nice and really takes care of her hosts. She does her best for your confort. Really appreciated. The rooms are perfect, very clean, the breakfast is great (lot of choice – fresh fruit salad). At last, you should try the sauna and the jacuzzi with a good mojito. Thanks a lot! 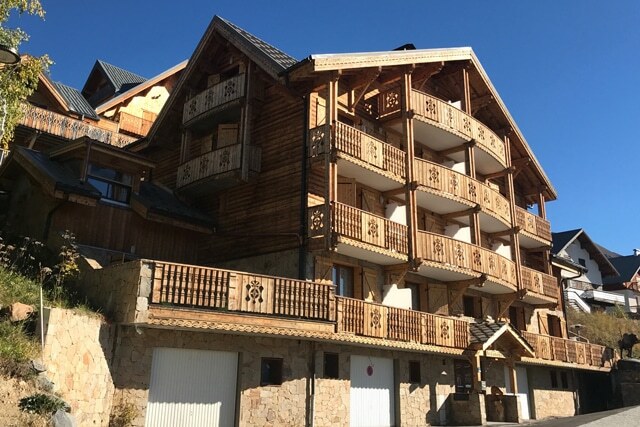 ” Staying at Ansley’s b&b has been one of the best experience in l’Alpe d’Huez: she is nice and really takes care of her hosts. 20 years experience in France has led me to my home: Alpe d’Huez. A Newcastle lass, born and bred, married to French Man (as you do), with three wonderful boys and a passion for the mountains. Alpe d’Huez had always been a holiday destination we loved; the relaxed family orientated atmosphere, fantastic snow sure conditions and great future development plans. Alpe d’Huez really is a resort for all, 300 days of sunshine a year, 250kms of piste and a friendly yet lively village. Whether you’re a beginner or an expert this resort has something for you! 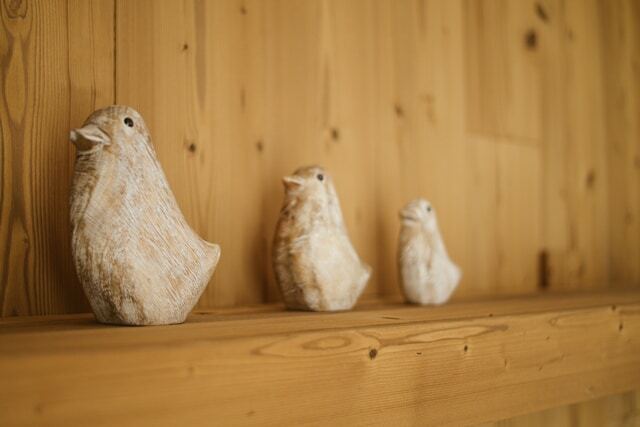 2014 saw our first guests in the Chalet le Camigane. After a programme of development and investment we turned the Chalet into a place to be proud of: and we are! We have a range of bespoke accommodation types, a cosy bar and a beautiful wellness area including a jacuzzi and sauna. Come and enjoy a relaxed and intimate stay here within the Camigane family. Our ethos for quality facilities, individual service and a ‘home from home’ atmosphere ensures a fantastic stay. All guests who reside with us are treated as one of the family, we endeavour to make it hard to leave! Our room was well decorated in a super cosy, alpine style, and I loved waking up to the incredible view of the mountains every morning. The huge jacuzzi and the sauna was a perfect way to end a day on the snow too. Our hosts were so friendly and made us feel very welcome. We would absolutely go back again! Our room was well decorated in a super cosy, alpine style, and I loved waking up to the incredible view of the mountains every morning. The huge jacuzzi and the sauna was a perfect way to end a day on the snow too. Our hosts were so friendly and made us feel very welcome. We would absolutely go back again! Ainsley was very welcoming and professional and made our stay a great one. The room was very well furnished and cosy with a nice balcony, bigger than we expected and a very homely feel. Breakfast was very good and a great selection to choose from, lots of lovely pastries and fruit. The bar was a lovely place to have a drink before going out for dinner and very reasonably priced. The location was great, only a short walk to the cross village lift and an even shorter walk to the nearest chairlift. The hosts were very helpful with any questions and recommendations for dinner and made our stay even more enjoyable. 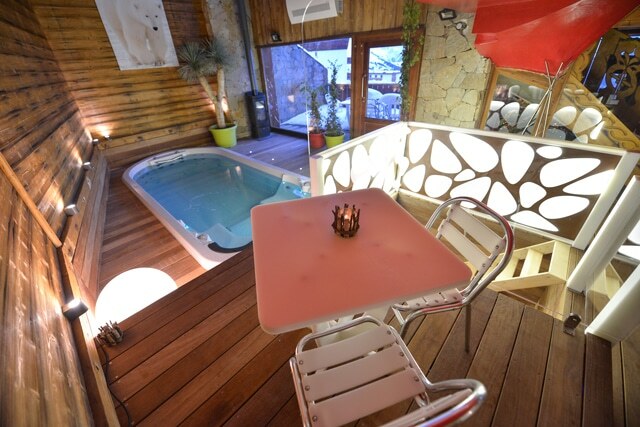 All in all a great stay and will definitely book again if returning to Alpe d'Huez, and make sure you bring some swimmers for the hot tub facilities! Fantastic little hotel, location was great. Our room was spotlessly clean and someone came in daily to clean and tidy. The breakfast was great. We arrived really early and Ainsley was really hospitable and let us into our room. Would thoroughly recommend and hope to return one day!! I had a fantastic 2 night stay. Ainsley was very approachable and made me feel completely at home. My room was very clean and with great views of the ski areas. The breakfast was plentiful and offered plenty of choice, even crepes!! The accommodation is in a great area and only 10 minutes walk from the centre of town. The jacuzzi is amazing and enormous!!! Would thoroughly recommend and hope to return one day!! I had a fantastic 2 night stay. Ainsley was very approachable and made me feel completely at home. My room was very clean and with great views of the ski areas. The breakfast was plentiful and offered plenty of choice, even crepes!! The accommodation is in a great area and only 10 minutes walk from the centre of town. The jacuzzi is amazing and enormous!!! Would thoroughly recommend and hope to return one day!! Thank you!! Rooms are fantastic and breakfast lovely! 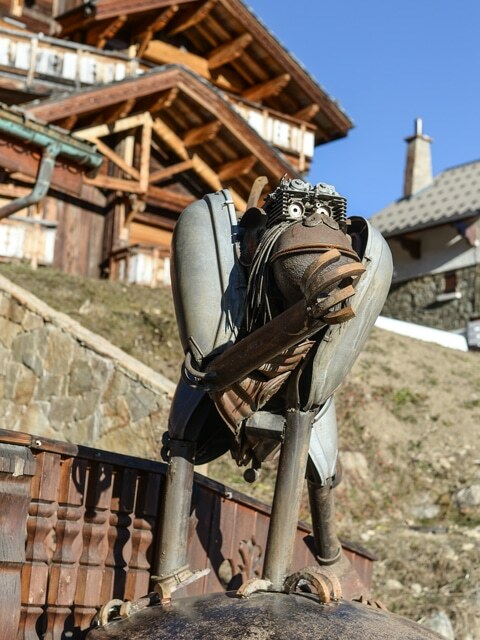 Very great Bed & Breakfast which I would recommend to other guests in Alp d'Huez as well. We received great service during our days! Rooms are fantastic and breakfast lovely! 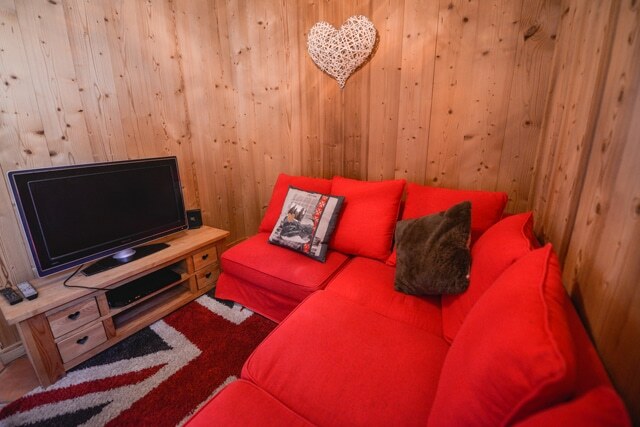 Very great Bed & Breakfast which I would recommend to other guests in Alp d'Huez as well. We received great service during our days! Rooms are fantastic and breakfast lovely!